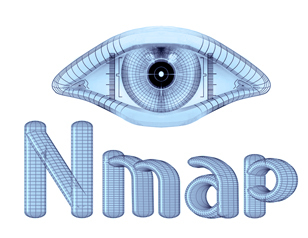 Nmap, arguably the best network scanning tools available today, got a new release - Nmap 5.20. This is the first stable Nmap release since Nmap 5.0, which was released in July 2009. The new release comes with a lot of new features; most significant among them being the addition of 342 new signatures and the new traceroute engine. Addition of 342 new fingerprints including Google Android and Mac OS X Snow Leopard. A new traceroute engine which is much faster and requires fewer probes. Addition of more than 30 new NSE scripts, bringing the total to 79. A much smaller memory consumption resulting in improved performance. Nmap 5.20 has not been packages for most of the major Linux distros. However, if you cannot wait to get it, you can download and compile it yourself form here. To install in Ubuntu, you can follow the step-by-step procedure given here. You can view the complete change log here.